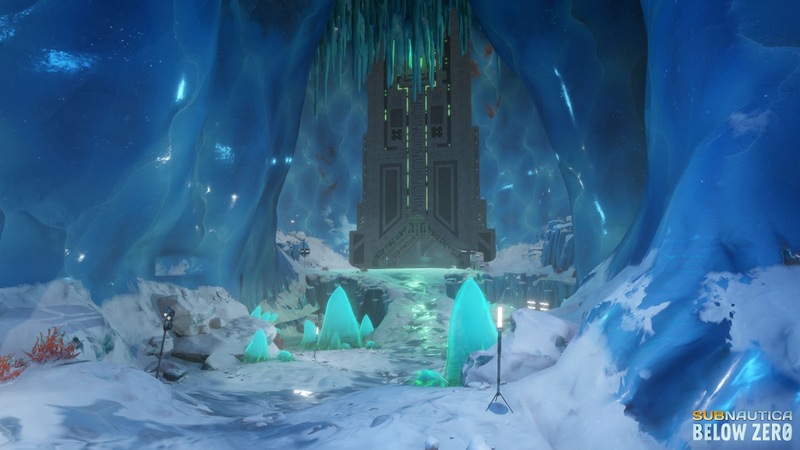 Sabnautic's Expansion Below Zero Coming to PC on 30th January. Developer Unknown Worlds has announced that below Zero, the ice themed standalone expansion of superb underwater exploration adventure Subnautica, is coming to PC on 30th January. 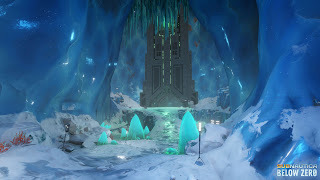 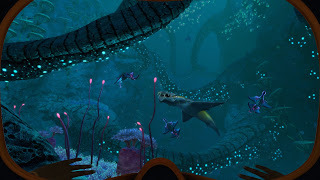 Unknown world confirmed that Below Zero's development approach would be similar to that of Subnautica's base game, and that it would be carefully crafting carefully the new experience based on player feedback during a period of early access. 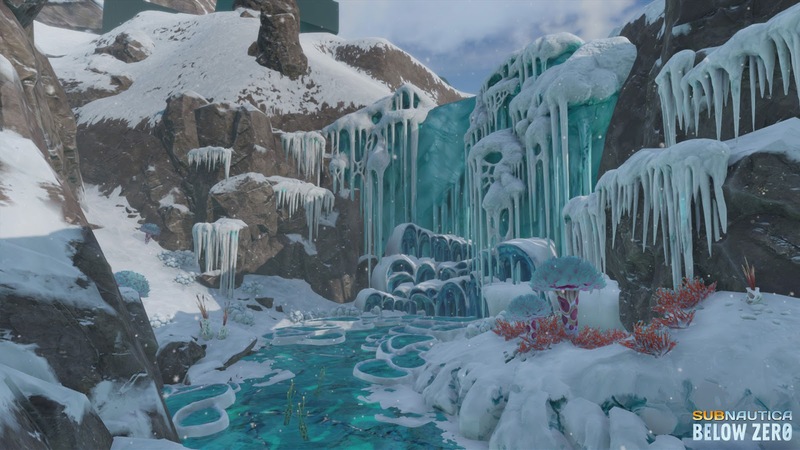 Subnautica Standalone Expansion "Below Zero"
Below Zero's Steam early access page is now live and reveals that development is expected to last approximately one year.